The following is a list of recent Anne Milligan fine art juried shows and exhibits. My oil painting "Fiddler" is the featured promotional artwork for the 2017 Asheville Fine Art Show in Asheville, NC. "Winterfair", Greater Cincinnati Art Guild. "Artists on Location", a juried plein air exhibit at the Knoxville Museum of Art in Knoxville, Tennessee. April 23-28, 2018. "Old Church Fine Art Show", Corrales, New Mexico. October 5-14, 2018. "Arts on City Place", Lagrange, Kentucky. November 10-11, 2018. 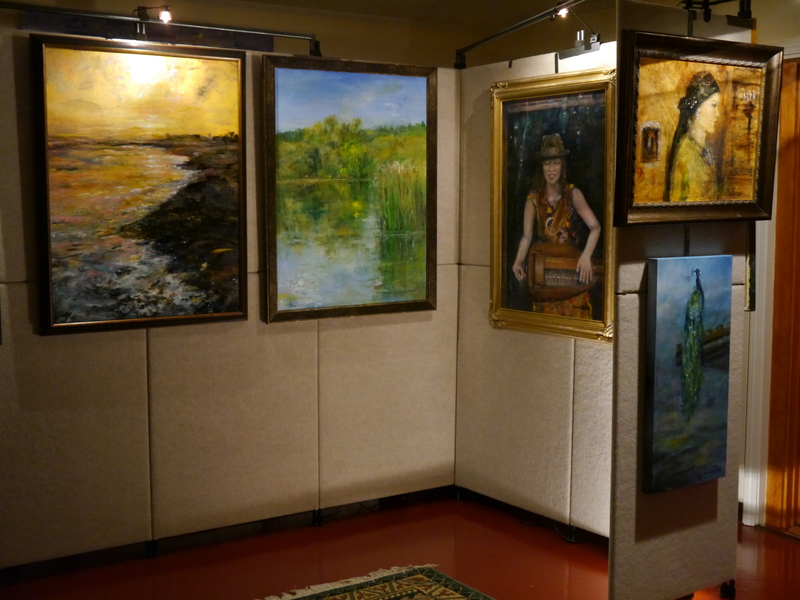 Naples Fine Art Show (Florida) March 30-31, 2019.